Very nice and refreshing review! And in plain english, thank you for that. 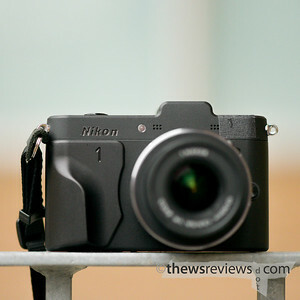 I too bought the V1 in december as a companion to my D7000 and because I knew of all the quirks it has it was pretty easy to accept for what it is; a mindblowingly fast camera with ok image quality, about the same as my old Nikon D80. 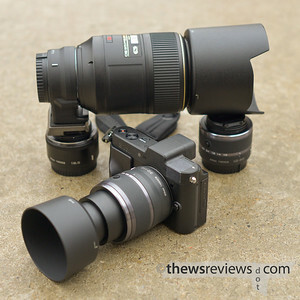 I'm not impressed about ISO performance either but all in all I will probably buy a whole kit of lenses like you did. Please write part 3 soon !! Thanks for the comment. I'm still working on the next instalment, as I try to come to grips with this camera… it's probably a week or two away. 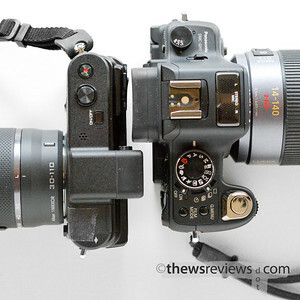 I also have a writeup of the FT1 lens adapter in progress, so hopefully that will follow along shortly as well. I'm fairly sure that I'll have reports on the three lenses I own, eventually, but the short version is that none of them are particularly surprising. That's true in both good and bad ways – solid, reliable little optics that will do a good job but won't leave you amazed. For the V1, I think that's good enough. 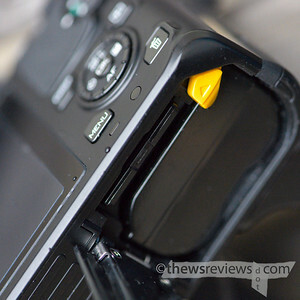 Think of the niggling design faults as a necessary evil that enabled you to buy the camera at such a discounted price. 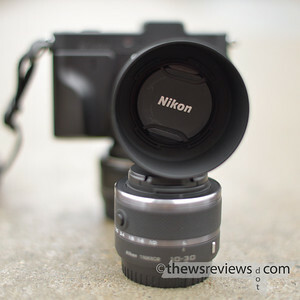 If Nikon had simply implemented in firmware the simple features that even $200 point-and-shoots have, Nikon would not have had to blow out their remaining stock. But they put in enough good stuff that you would end up buying it. 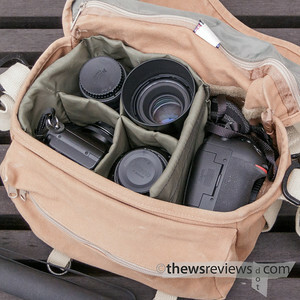 Thanks for the review, I'm thinking about getting a 2-lens kit from BH. Stuff like no ISO or customizable buttons and no ability to turn off image review turn me off, but hey the price. Feel free to keep writing about it even though it's been replaced, I'm sure there are others now thinking about picking one up.